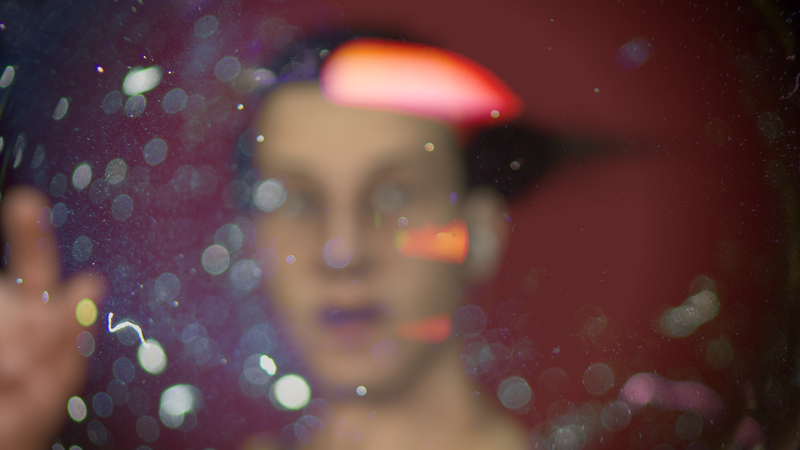 Acclaimed British artist Ed Atkins will present a screening of some of his recent videos including Warm Warm Warm Spring Mouths (2013) and Even Pricks (2013). Atkins’ work expands the notion of ‘High Definition’ beyond consumer electronics, treating it as a metaphor for something darker and deeper running through the whole of contemporary culture. His videos often feature uncannily precise CGI renderings of bodies (heads, hands, hair), whilst the language his avatars speak strains to become embodied too – to reach out and touch us. Many of his protagonists are talkative cadavers, stranded in a too-familiar purgatory between digital immateriality and the corporeal world. Atkins, who also works with sound, drawing and writing, has shown his work at venues internationally including recent shows at Tate Britain, MoMA PS1 and the 2013 Venice and Lyon Biennials. A collaboration between Cinemateket and KHiO / Mike Sperlinger.